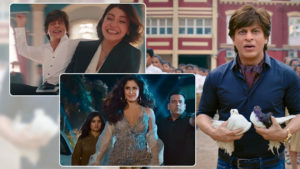 Anurag Kashyap’s upcoming film Bombay Velvet‘s new song ‘Behroopia’ reveals the crackling chemistry shared by the lead actors Ranbir Kapoor and Anushka Sharma. 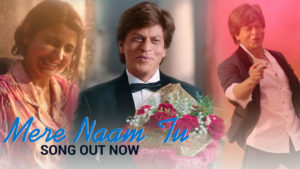 The soulful ballad is sung by Mohit Chauhan & Neeti Mohan. Music is composed by Amit Trivedi. Directed by Anurag Kashyap. 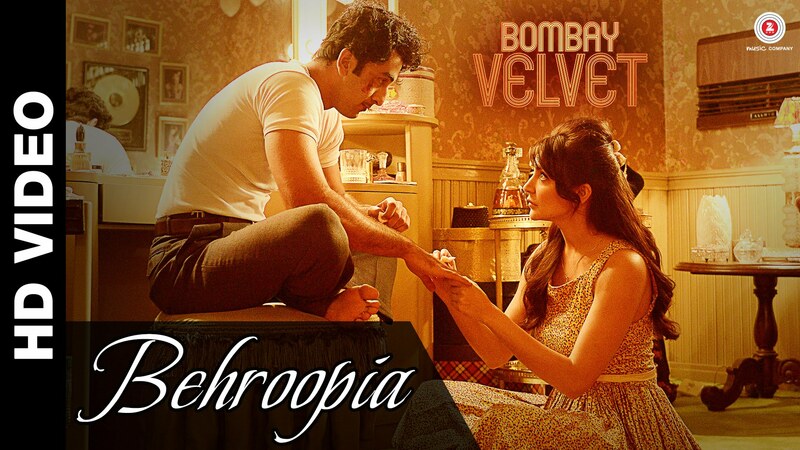 ‘Bombay Velvet’, starring Ranbir Kapoor, Anushka Sharma, Karan Johar and others.Set against the backdrop of ambition, love, greed, and music – Bombay Velvet is the story of one ordinary man who goes against all odds and forges his destiny to become a big shot. It is based on based on historian Gyan Prakash’s book Mumbai Fables. Anushka Sharma plays a jazz singer Rosie Norohna who performs at the Bombay Velvet club. 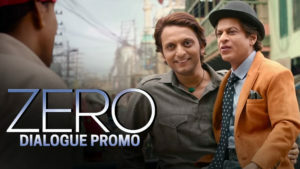 She falls in love with Johnny Balraj, a street fighter who aspires to become a big shot. Bombay Velvet also stars Karan Johar, Raveena Tandon, Kay Kay Menon. 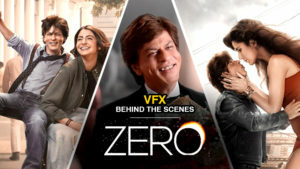 It is slated to be released on May 15.